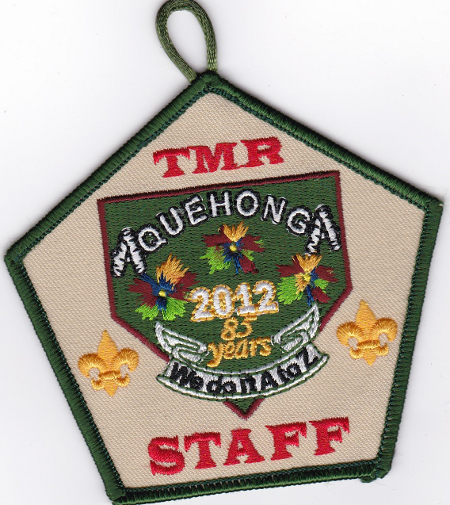 I had previously written about the 2012 Camp Aquehonga Pocket Patch, there was also a Staff issue of the same design. Thanks to Ian Pinnavaia for this one. Anyone have any of the recent Aquehonga staff patches for trade or sale?